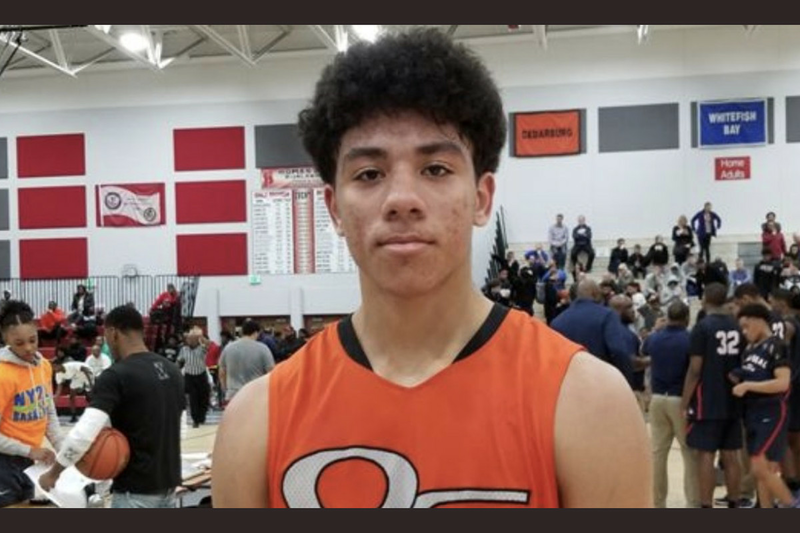 Michigan extended its fifth scholarship offer to class of 2019 point guard DJ Carton on Monday evening. Following an in-home visit from John Beilein, Carton announced the news on his Twitter account. Carton is a four-star prospect on the 247Sports Composite. He is ranked 48th nationally and is No. 4 at the point guard position. He has also received offers from fellow Big Ten schools — Indiana, Wisconsin, Illinois and Ohio State. Other notable schools are Creighton, Iowa State, Marquette and more. Carton joins Romeo Weems, Rocket Watts, Joe Girard III and Keion Brooks Jr. as offers extended by Michigan in the 2019 recruiting class. 2020 4-star S Jordan Morant’s closest recruiting relationships are with Michigan coaches Michigan will be tough to beat on the recruiting trail for Morant thanks to the coaching staff. 2020 4-star DT Alabama commit Jayson Jones says Michigan will receive official visit The Alabama commit effectively put Michigan in his top 5.